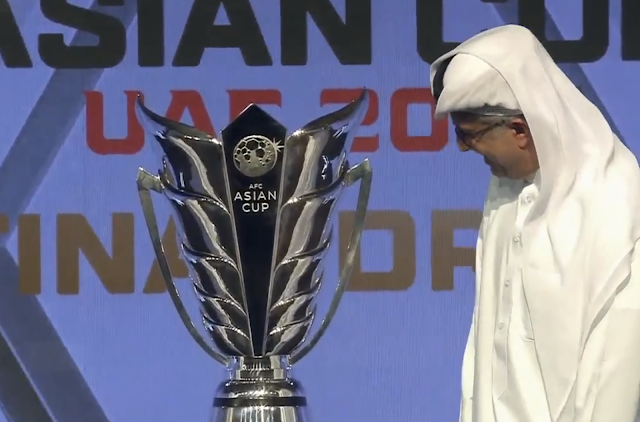 Palestine and the other 23 Asian Cup finalists learned their fate in a conference hall of Dubai's Armani Hotel today. 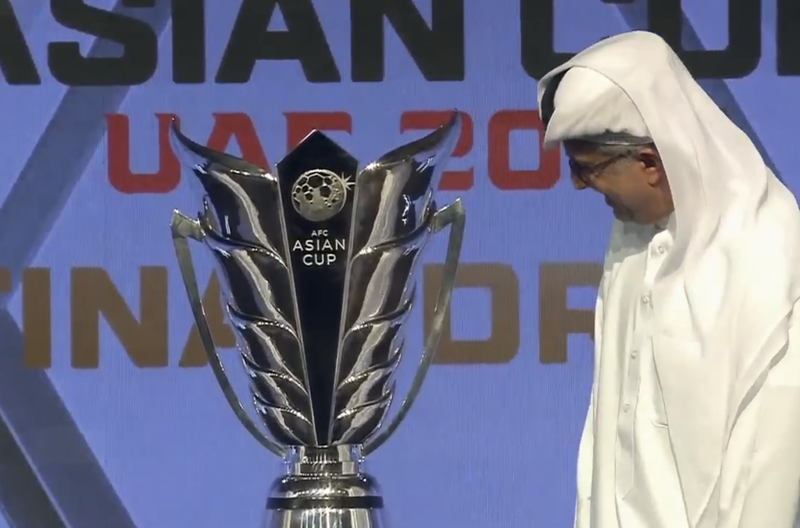 The draw is the culmination of an arduous journey that started over three years ago- just months after Australia had lifted the 2015 trophy. A slew of other announcements were made in relation to the 2019 edition of the tournament. 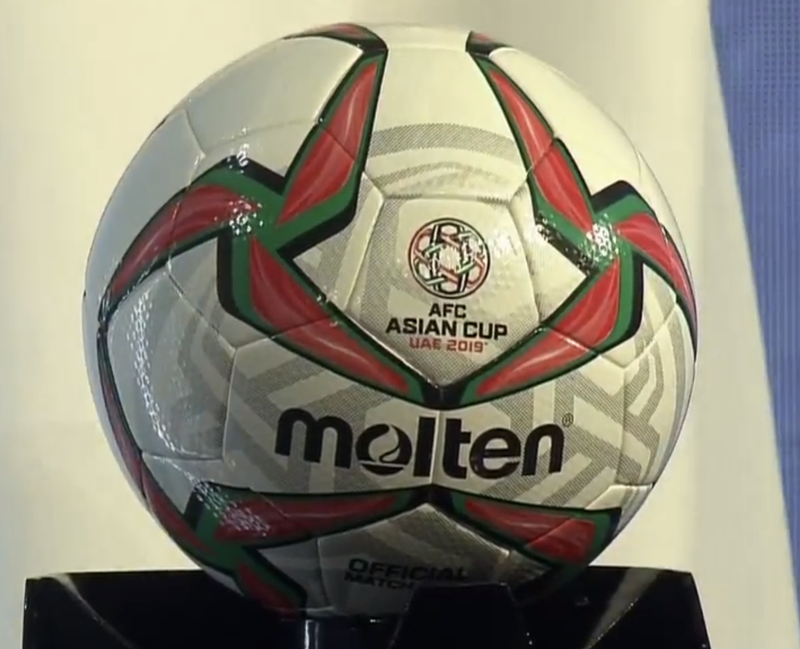 Asian Football Confederation (AFC) President Sheikh Salman announced that the Molten company will provide the game ball. 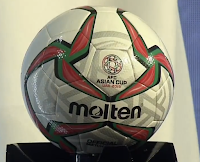 The Japanese supplier replaces Nike and its Merlin edition ball as the official ball of the tournament. The prize money will total just over $15 million with each team receiving a $200,000 participation fee. Each losing semifinalist will receive $2 million, the losing semifinalist will receive $3 million, with the winner receiving a grand prize of $5 million. An expanded tournament of 24 teams will see the top two teams in each group advance to the Round of 16. They will be joined by the four best third place teams. Palestine will be hoping that the expanded format will allow them to navigate a difficult path out of the group. 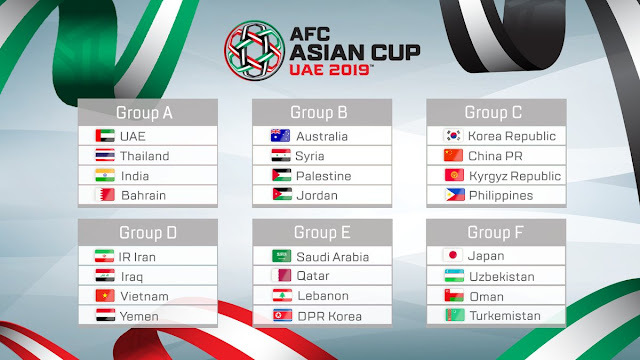 Their 2019 Asian Cup group isn't any easier than the one they were handed in 2015 as the lowest ranked team in the tournament. Four years ago, Palestine were grouped with 2011 winners Japan, 2007 winners Iraq, and Jordan who were the last team eliminated from World Cup qualification. This time around Palestine will face holders Australia while also locking horns with neighbors Jordan and Syria. 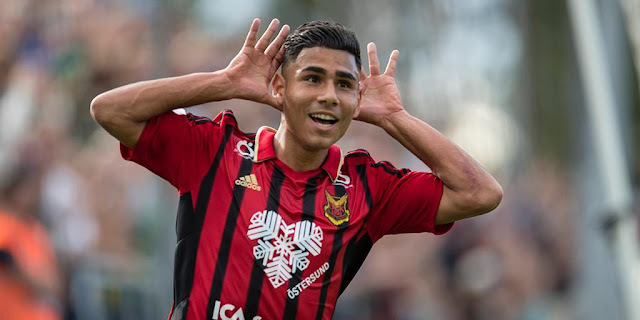 Palestine have not met Jordan since their 1-5 loss at AAMI Park in Melbourne and have yet to register a win against them. In eight official encounters Palestine has earned 4 draws and slumped to four defeats. Al-Fida'i's record against Syria is slightly better with Palestine emerging 2-1 victors the last time the two teams met in 2012. Palestine is 1-3-4 against the Falcons of Qasioun since rejoining FIFA in 1998. The group's other participants will also be ruing their luck. Australia lost to Jordan in Amman in 2015 and 2-0-2 having only beaten Al-Nashama on Australian soil. The Socceroos were made to sweat against Syria in a 2018 FIFA World Cup playoff this past October. 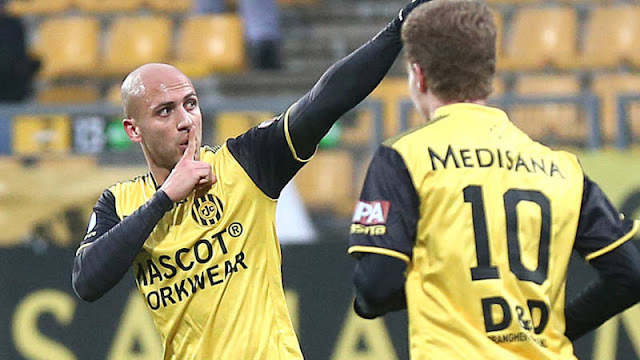 The first leg ended in a 1-1 draw and a repeat of that scoreline in Sydney sent the tie to extra time. 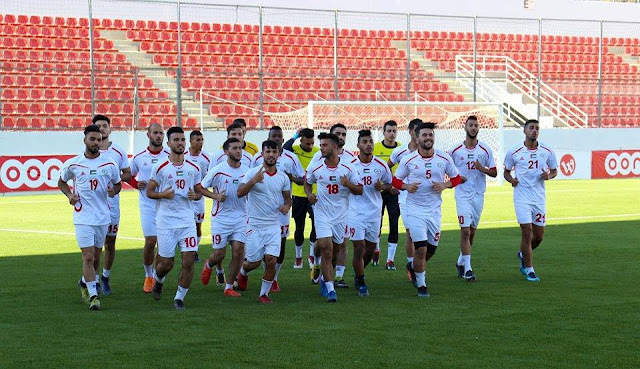 Jordan and Syria have registered 13 wins apiece against each other and played out 10 draws since first meeting at the 1953 Pan Arab Games.